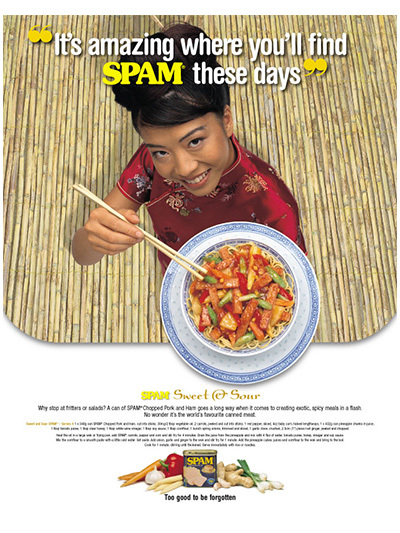 The challenge was to make this legendary heritage brand more relevant to today’s consumers. 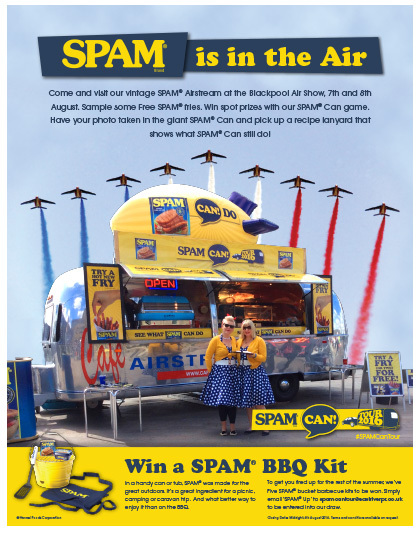 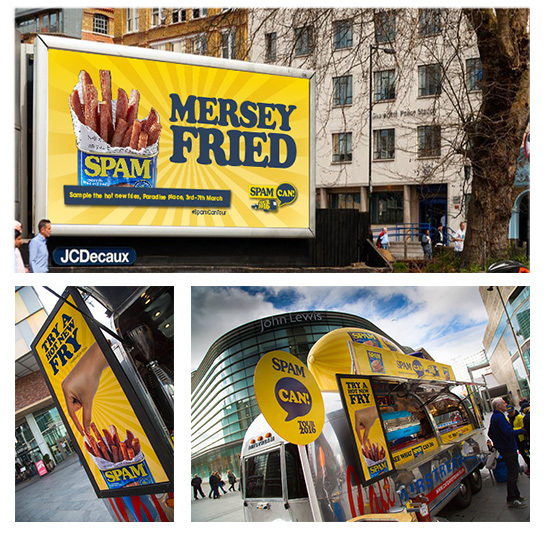 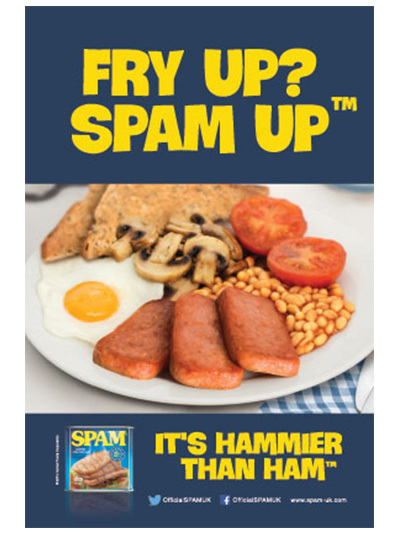 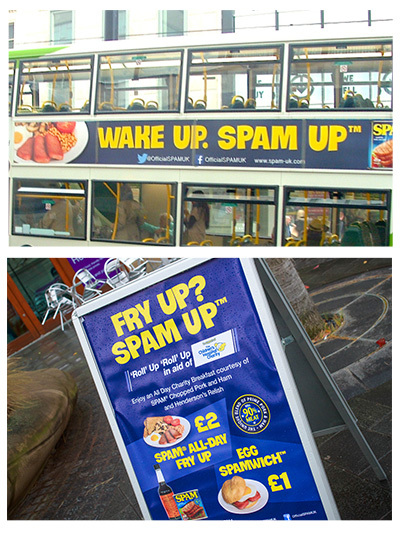 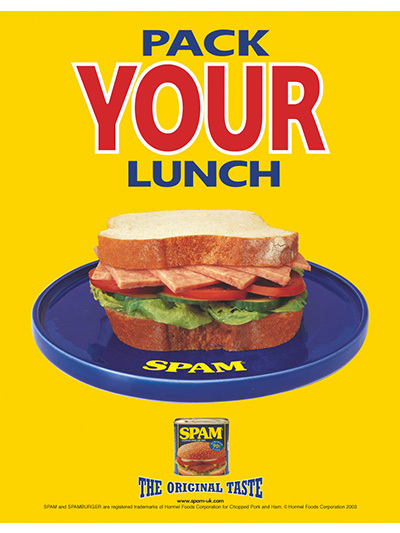 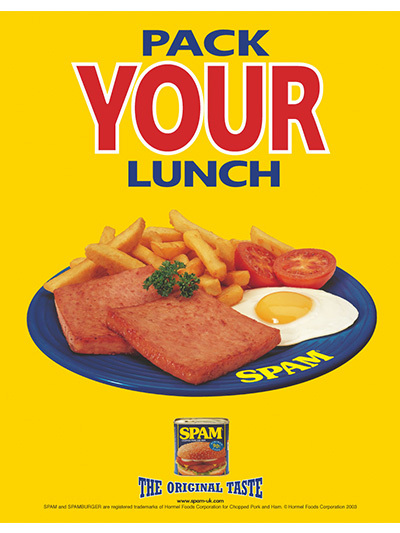 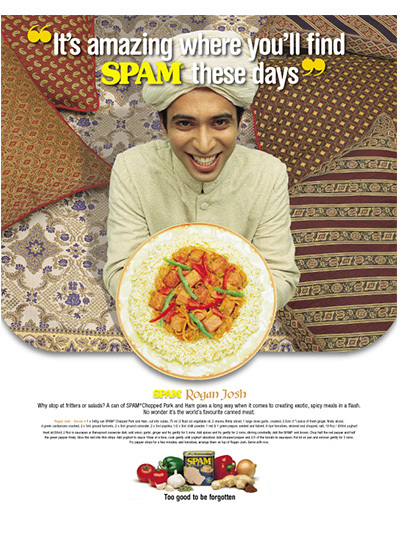 The first insight was that SPAM® was a blend of pure pork shoulder and ham made to a ‘recipe’ that gives it a unique flavour profile. 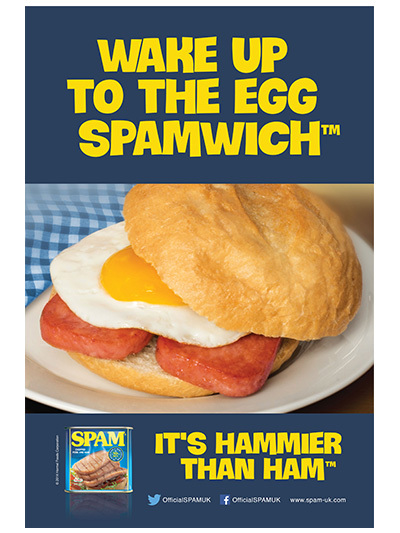 ‘Hammier than Ham’ captures this unique flavour, while cheekily positioning the brand against a whole category of meat. 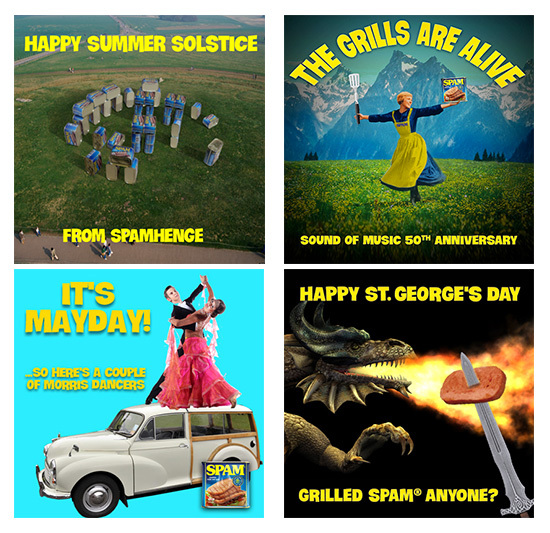 At the same time, the story embraces the inherent humour of the brand and it’s retro-history in a very typically British, fun and celebratory way. 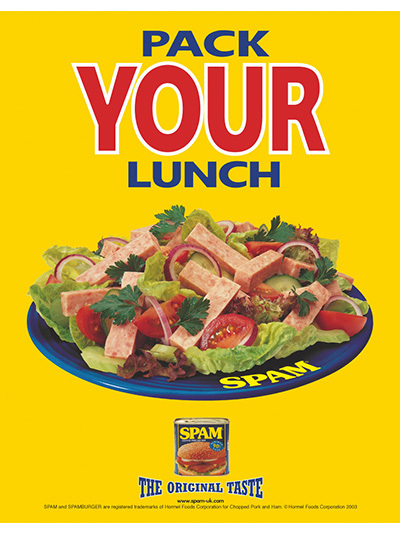 Since working with the brand SPAM® Chopped Pork and Ham went from less than a 10% share of the cold canned meat category to over 50%.